Congratulations on your engagement. One of the most important decisions you will make as you plan your wedding reception will be the entertainment. Choosing the right entertainment can make your special day an event that you and your guests will never forget! To convince you of the importance of these decisions we would like to provide you with the following statistics gathered by the ADJA. With over 25 years experience as a Full-Time Wedding DJ, I have learned that what a Bride and Groom don’t want is a Disc Jockey who becomes the main focus of your reception by talking on the microphone all night, and using props or games. As an added convenience, you can now do all of your planning online through my website. You can choose your music, complete your wedding form and submit any special requests. 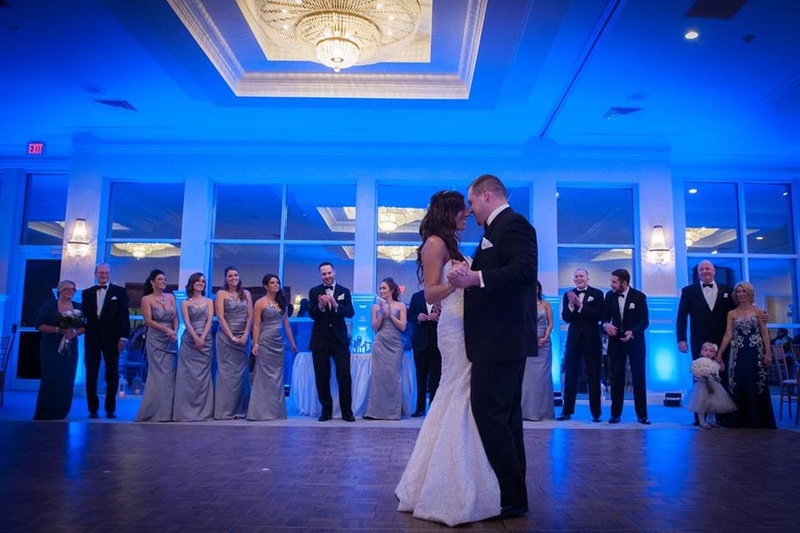 Remember, this is YOUR day, and we can work together to customize all of your plans so that your reception is handled the way you’ve dreamed about! We also provide Photo Booths, Uplighting, Custom Monograms, and other services for your wedding day. Best of luck with all of your wedding plans and we hope we can be a part of your special day!